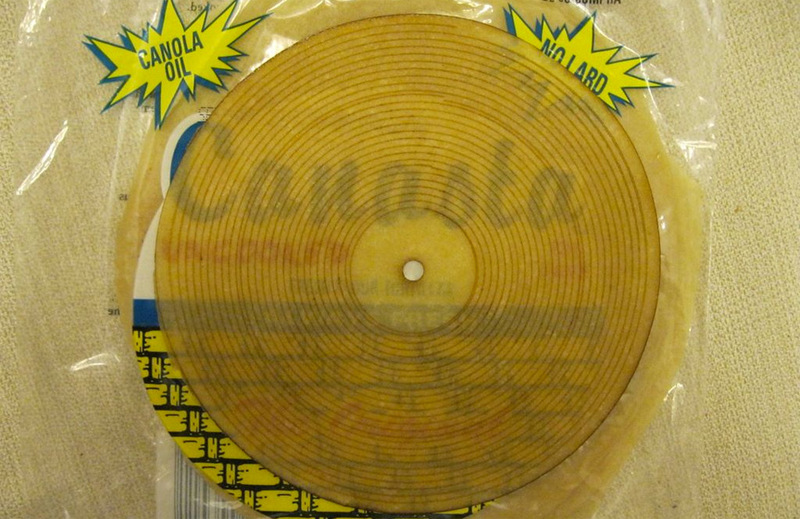 Time to ditch your vinyl (again), there’s a new format in town: tortillas. Intrepid Redditor “UpgradeTech” saw this video, and was bored/inspired/curious enough to see if you really could turn the Mexican food vessel into a record. It turns out, you can. All you need are some uncooked flour tortillas (corn or cooked are too lumpy), and a laser cutter. Well, there’s a bit more to it than that (converting audio to vectors, that kinda thing), but tortilla turntablists are, we’re sure, willing to go the extra mile to get their classics down on the flatbread format (.tort? ).